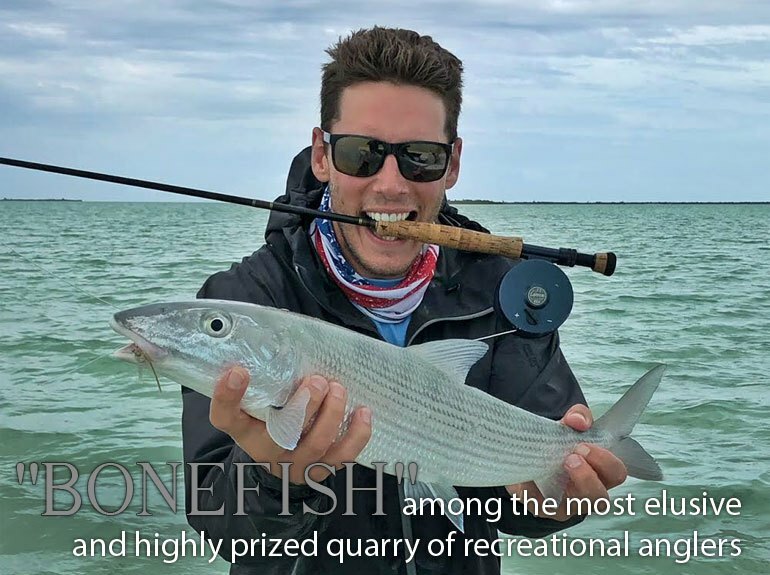 At the Tuesday, July 31, 2018 monthly meeting of the Texas Fly Fishers, Jason Edgecombe, owner of Eva’s Bonefish Lodge http://evasbonefishinglodge.com will be making a presentation about fly fishing for bonefish in the Bahamas. 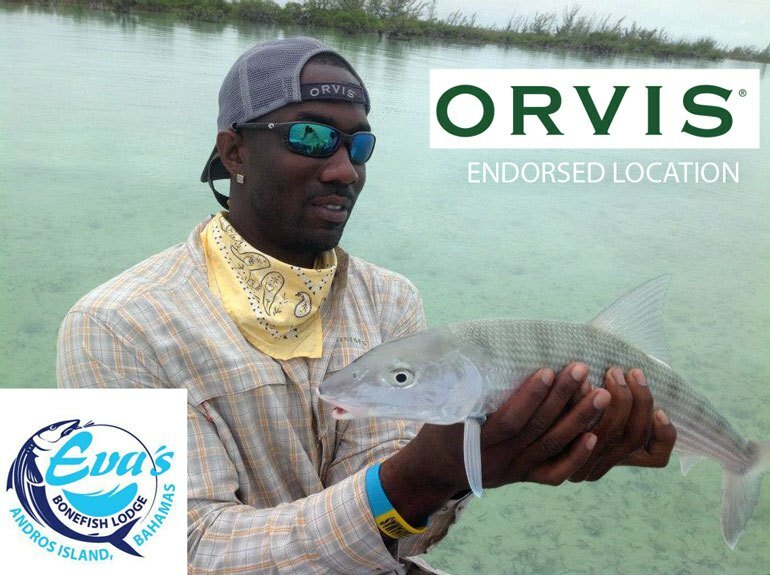 In that regard, Jason is a native of the Bahamas and is the owner of Eva’s Bonefish Lodge (named after his grandmother). There is no charge for admission and all are welcome at the meeting. So, if you are interested in learning more about the fly fishing world, if you are interested in watching some fly tying before the meeting or are just interested in socializing with a friendly group of fly fishing men and women come to the July 31, 2018 monthly meeting. We would be glad to have you and look forward to seeing you at the meeting. Campers showed up at 1430 on Friday afternoon. The weather was decent and fish were caught. 5 campers decided to brave the weather. Grill was started about 1730, and dinner was a combination of deer chili, cheese with crackers, jambalaya, baked potatoes with dressings, bratwurst, chased with red wine. We were on the water at 0800 with the wind strongly out of north. The surface water temperature was in the 70s, and the clarity was amazing. The bluegill were staging just of the weedline, and hungry. The LMB were focused on food, and the day went well. Over 50 fish came to hand with almost all of them hitting topwater flies. Still watching the weather to see if I want to bring rain-gear for the Friday camping. Details at www.bassonthefly.org, online registration at ianglertournament.com. Bring 3 teams and compete for the coveted Club Trophy. Got any bass fishermen good with a fly rod? You should come show your skill at the 9th World Championship Bass on the Fly Fishing Tournament, May 5, at Lake Fork Marina. We had 74 participants last year and are expecting 80 this year. There is a division for boaters and another for kayaks. $60/person with big cash payouts and great door prizes. Catch-Photo-Release, total length. A portion of the fee goes to support Reel Recovery and FFI-Texas Council. SPONSORS: Temple Fork Rods, Skeeter Boats, Bass Pro – Garland, Simms, Sage Rods, Redington, RIO, Gypsy Jack lures, Lake Fork Marina, Umpqua Flies, Mariner-Sails, Lone Star Fly Fishers, Tailwaters Fly Shop, Yellow Dog Adventures, Bream Bugs, Peltz Poppers, Orvis-Plano, Smith Optics, Ranger Boats, East Texas Fly Fishers, Red River Fly Fishers.